Bobcat and Doosan are presenting a true eye-catcher in Munich next week on their joint stand at the bauma 2013 Exhibition, the largest and perhaps the most impressive trade fair in the world. 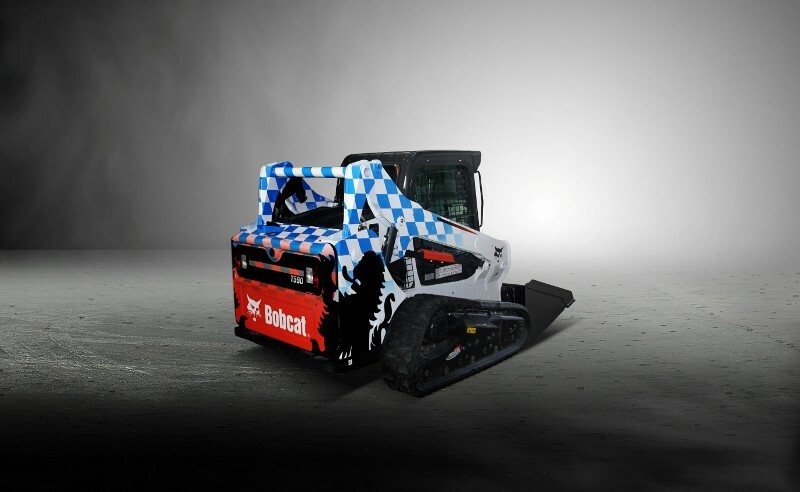 The companies are unleashing a special version of the Bobcat T590 compact tracked loader finished in a white and blue lozenge colour scheme and a striking black lion that parallel the colours and objects in the Bavaria state flag and coat arms. Part of the new 500 platform of Bobcat compact loaders being premiered at the show, the ‘Bavarian’ machine reinforces Bobcat and Doosan’s ongoing commitment to bauma and the region. The machine will be used daily as the main attraction in the famous and much-anticipated Doosan-Bobcat demonstration shows on the stand, together with many of the other new and original products being shown. Bobcat and Doosan stress that despite being the world’s only T590 loader in this colour scheme, the machine is definitely for sale from the stand and the hope is that it will find a new owner in the area, so this special tracked loader can stay in Bavaria. The T590 loader excels through its vertical lift path boom arm, particularly suited to lift and carry, as well as material-handling applications. This feature, combined with an optimised lift arm design, provides operators with the ability to lift heavier loads than with previous models. In common with all new 500 platform loaders, as well as the 10% increase in size and over 30% increase in visibility, the cab on the new T590 loader allows the operator to adjust the environment to their individual preferences with ample adjustment in seat and suspension to produce the best working conditions. The optional best-in-industry pressurisation in the cab improves HVAC performance by 35%. 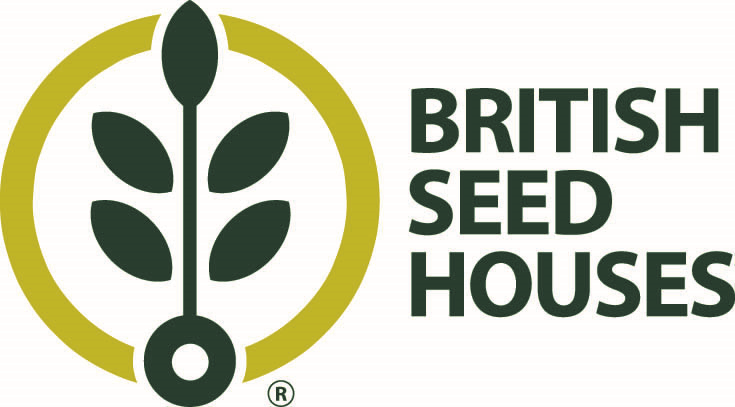 It is based on a new one-piece seal that goes all the way around the door and fits into a special curved pocket. This minimises the amount of dirt and dust that can enter the cab, making it easier to clean. All the new 500 platform loaders including the T590 model have increased hydraulic performance over their predecessors and have been engineered for higher standard flow and pressure, for better breakout forces and to give attachments more power to work with. In every 500 platform model, size, power and displacement are matched to the loader’s rated operating capacity, balance and weight, resulting in loaders that can outperform higher-horsepower machines. Bobcat compact loaders are also known for their durability. An integrated rear bumper protects the tailgate, whilst the solid steel tailgate prevents items from penetrating the engine compartment. The swing-open tailgate provides excellent serviceability of the loaders which is also enhanced by an easily accessible box-style air filter and a transversely mounted engine. The tip-up cab design allows ready access to important hydraulic components. Changing the hydraulic oil filtration from 90 to 10 microns significantly reduces the risk of contamination. With the features described above and many more, combined with the unique white and blue Bavarian colour scheme and black lion, there is every chance that the special T590 loader will not be leaving Bavaria after the fair has ended! All bauma visitors are very welcome to come and see the Bavarian Bobcat T590 compact loader for themselves on the Bobcat and Doosan stand at Open Air Area Stand Number F6.612/3.